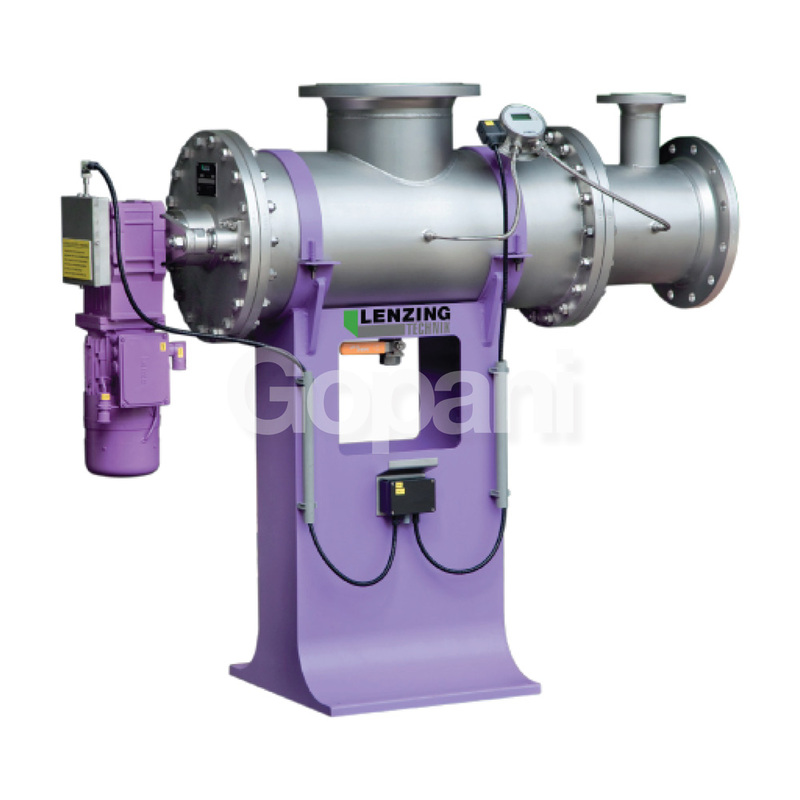 Uniexcel is a leading company in industrial filtration in India and has clientele spread across the country. Along with building filtration solutions, we also offer consulting service to solve challenges faced by industries. Our solutions are available for a wide array of industries. 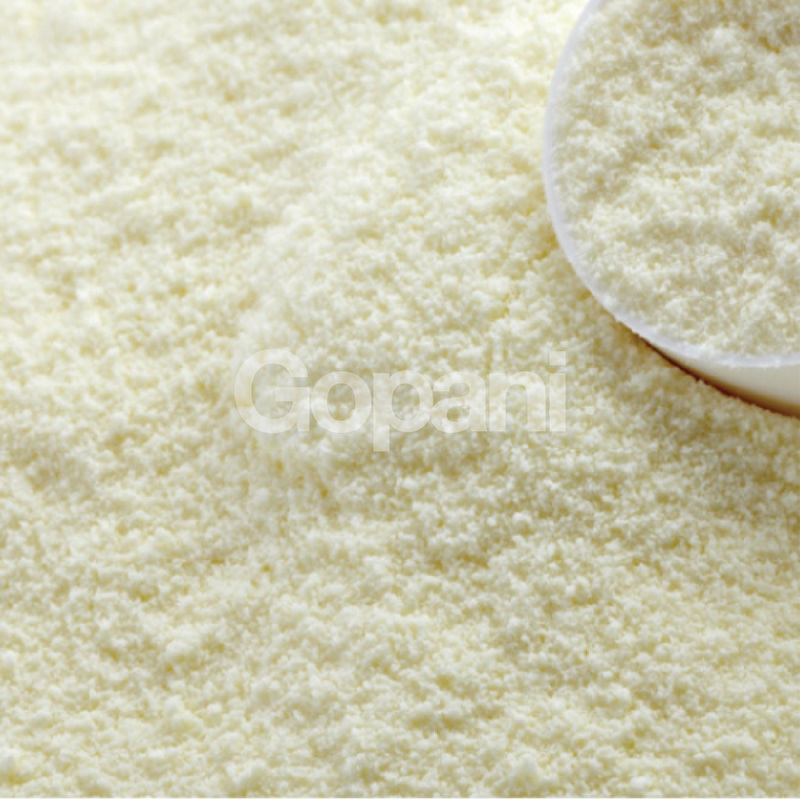 The processed carbonaceous materials with exceptional adsorption ability. 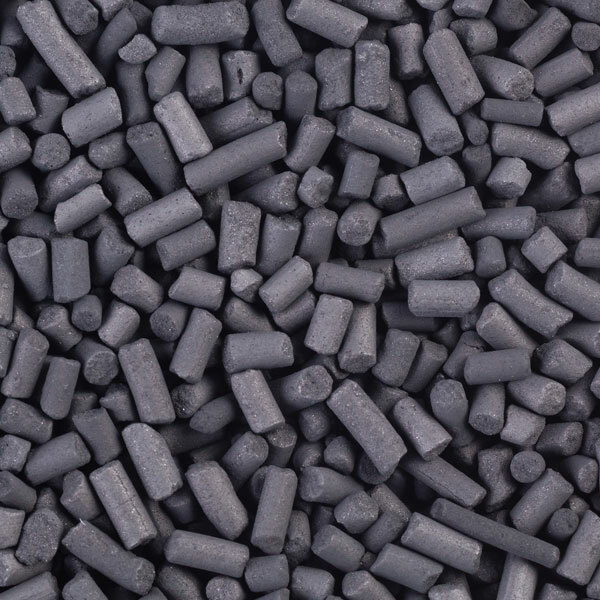 Activated carbon is widely used in purification, filtration, and separation. 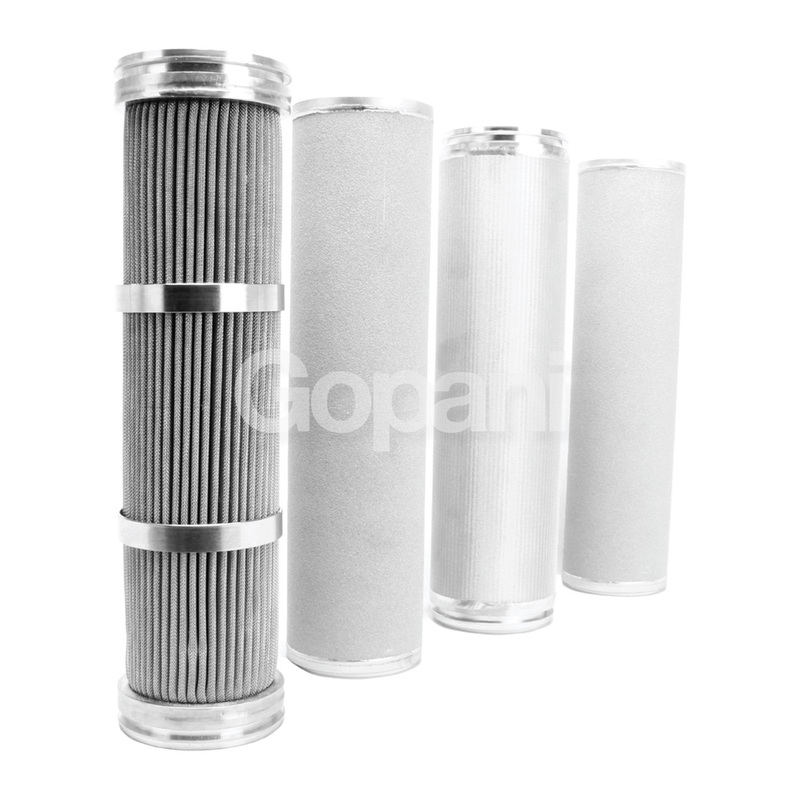 There are applications for which you need automatic and continuously operating systems for filtration. Our automatic self-cleaning filters are the answer to such challenges. 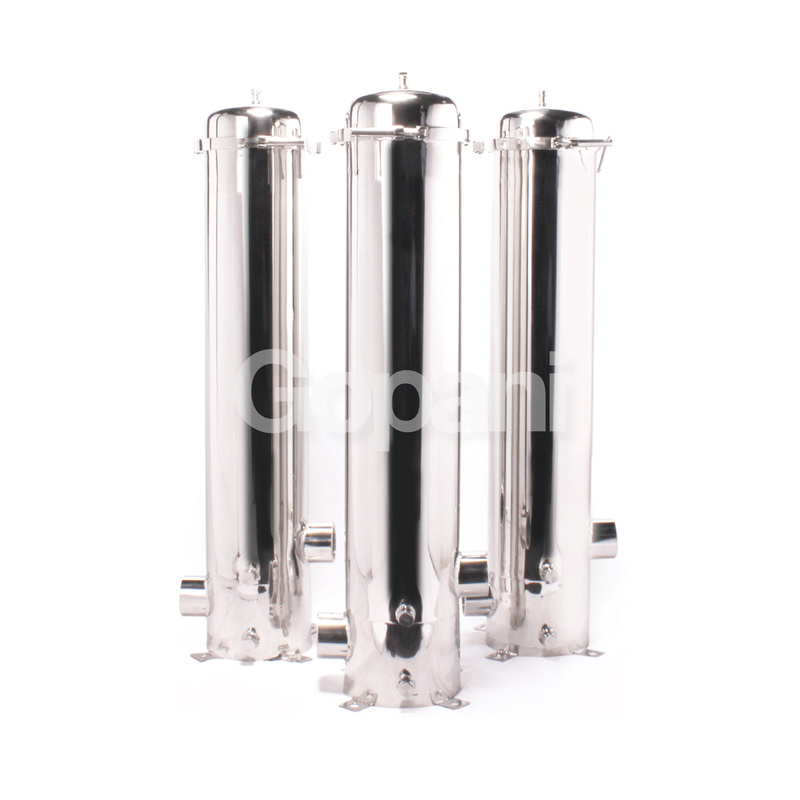 While we have expertise in designing filtration solutions, we are also one of the largest manufacturers of filter housings in India.